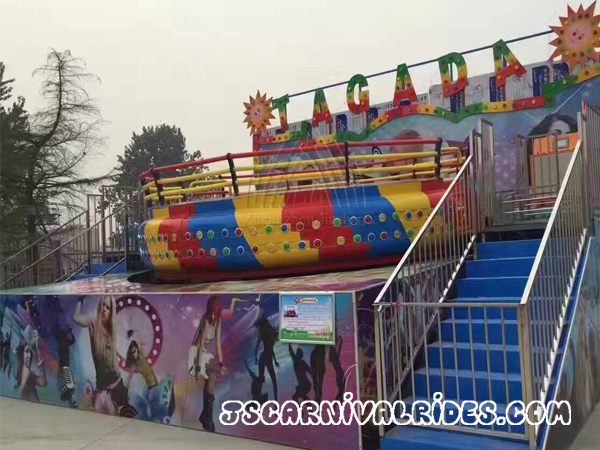 The appearance of Aerial Shooting Ride is similar to the traditional flying chair, but the function is different from the traditional flying chair. Tourists are able to control their seats to lift and attack others through the button on the seat. 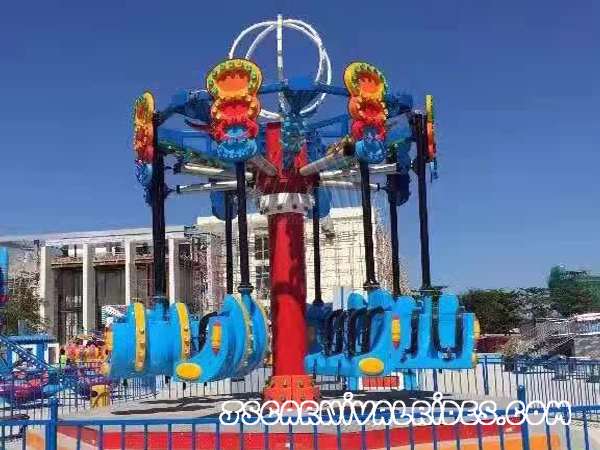 They can attack each other, so that all the tourists are not just sitting on the seats and rotating round and round, instead tourists can personally participate in the aerial shooting game. 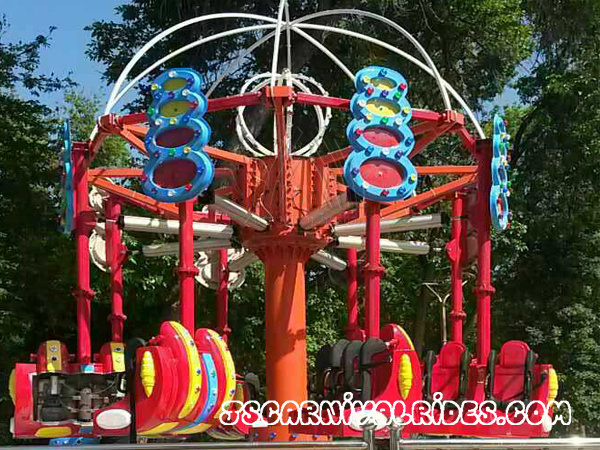 The aerial shooting ride can not only rotate as flying chair, but also can make the cockpits rise and fall through the cylinder. 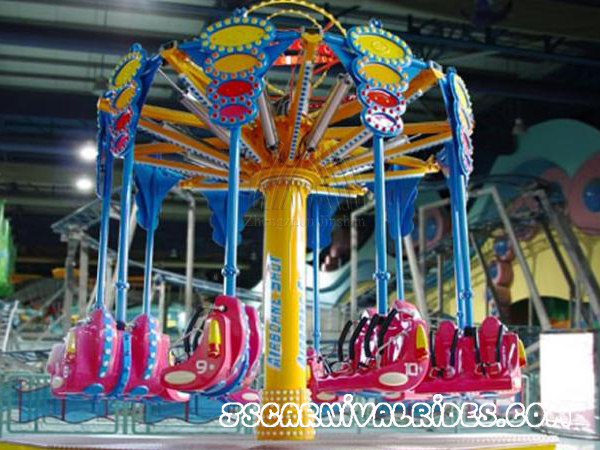 With dynamic appearance, equipped with colorful LED lights, The aerial shooting ride looks more dazzling in the night. 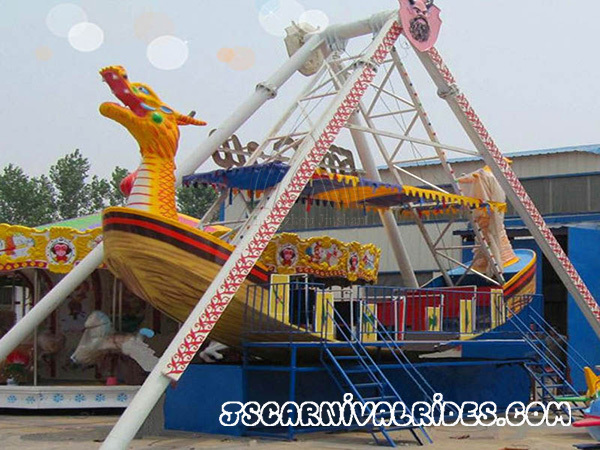 Both children and adults can ride and play this amusement equipment and they will experience the feeling of flying, harvest incomparable happiness. 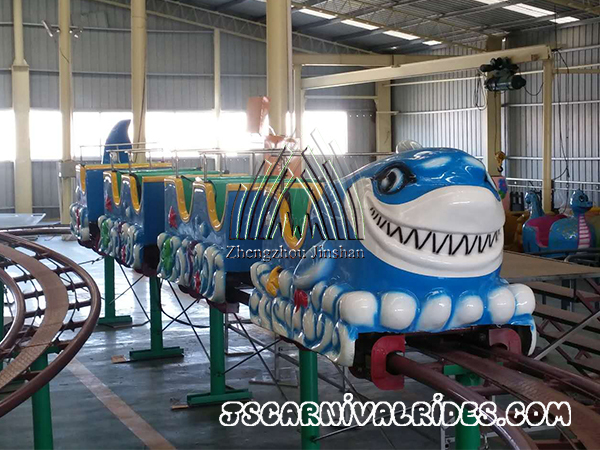 Aerial shooting ride is a very interesting rotary outdoor amusement equipment, our company provide customized service according to the specific needs of customers. 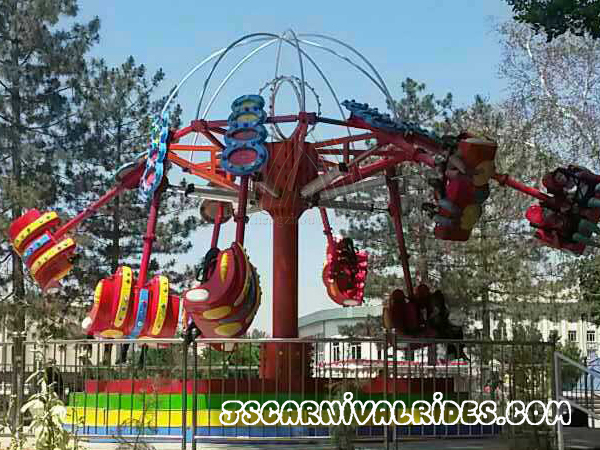 Generally, the specifications of the aerial shooting ride is 8 arms, each arm can be equipped with two seats, a total of 16 seats. Cabinet With control switch,transducer,indicator light,music button,ect.